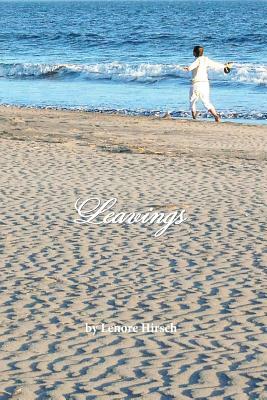 After a career in education as a teacher and administrator, Lenore Hirsch writes in many genres, including features in the Napa Valley Register, short stories, poetry, memoir, humor about aging, food and travel pieces. She published her dog's memoir, My Leash on Life, Foxy's View of the World from a Foot Off the Ground, in 2013. Her non-fiction has been published by UU World, Napa Valley Life and online at Pink Pangea, Women on the Road and Cynic Magazine. Her poetry has appeared in Literature Today, Third Wednesday, and club anthologies.